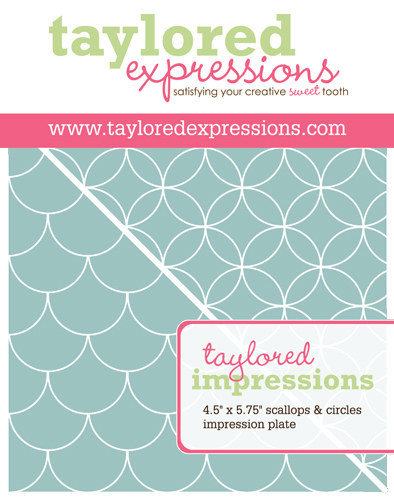 It's Day 2 of sneak peeks at Taylored Expressions and today we're showing you something new at TE. . .new size sets called Petites! They're little, they're adorable and they're a great value for $7.95! 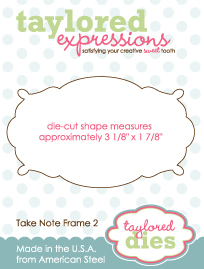 We are introducing four different Crafty Petite sets today! They were illustrated by Nancy McKinney and are as adorable as the other sets Nancy has illustrated. The first project I have to show you uses the Collector's Anonymous set. This set is PERFECT for most of us crafters! :) I made a little button package and mini card to go with it. I used one of the favor boxes from TE to package my buttons. The button jar image was stamped, colored with Copic markers and then cut out using the From the Heart Frame Die. You can't see it very well in the photo, but the favor box is stamped tone on tone with images from the set. Did you notice all of the scallops? 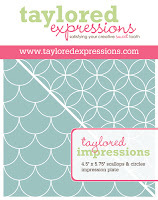 Those are new too at Taylored Expressions! 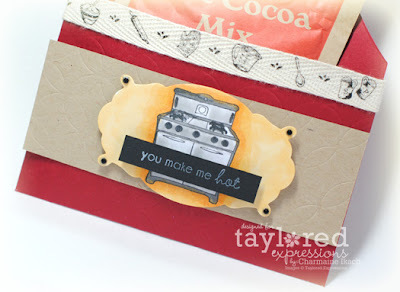 I used the Medium Scallop Die and Small Scallop Die for the treat box and card. The next project I have to show you uses the Kitschy Kitchen set. This set is great for your food-friendly friends! LOL I used one of the Apron Invitation Favors as a door hanger/treat box. I thought a packet of hot cocoa worked well with the "you make me hot" sentiment in the set. . .and it makes a great little gift. This would be a great idea for spreading holiday joy through the neighborhood. Who wouldn't love to find a little gift on their door when they came home from work? 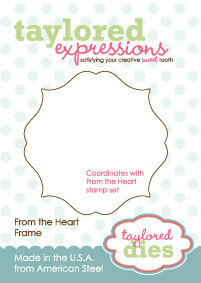 You could even use this as a crafter's apron and put one of these Crafty Petites stamp sets in the pocket as a little gift! 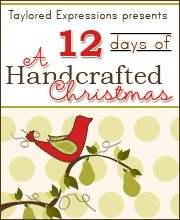 Wouldn't that make a great gift for a crafty friend? For this little gift, I used the Take Note Die 2 for the focal image. I also used the new Scallops & Circles Impression Plate for the front of the pocket. Be sure and visit the rest of the Baker's Dozen to see what they have to show you today! Remember, all of these products will be available for purchase tomorrow, December 3rd at 8am Pacific! 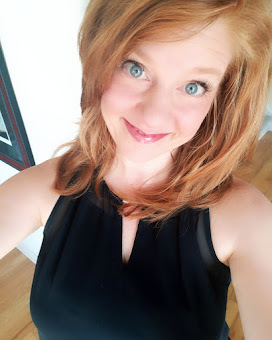 Thanks for stopping by and I hope to see you again tomorrow! I love the apron with the hot chocolate. What a fabulous idea! What gorgeous projects Charmaine! LOVE the button bag!!! cute ideas! 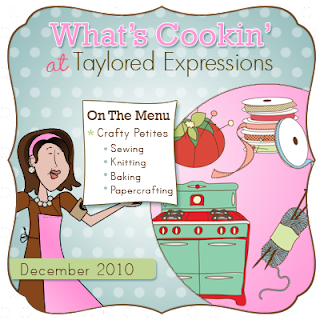 I love the apron with the hot chocolate! Lovely gift set! 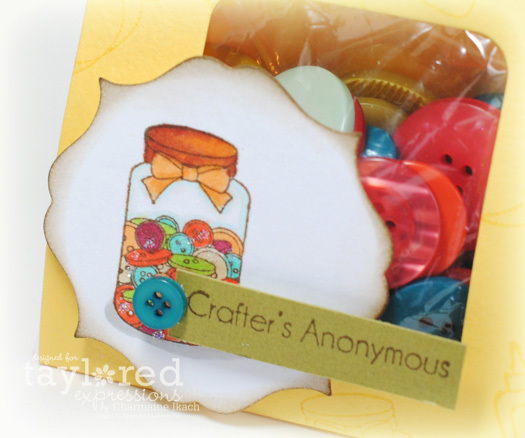 I love the button bag and the cheery color combo! How fun this set is!! Love that apron and cool pocket..
What a sweet little button set and I LOVE that apron door hanger!!!!! 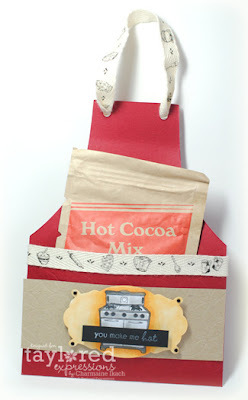 cute - love the hot cocoa pouch and button bag! the glittery ribbon on the stamps is a fun idea!